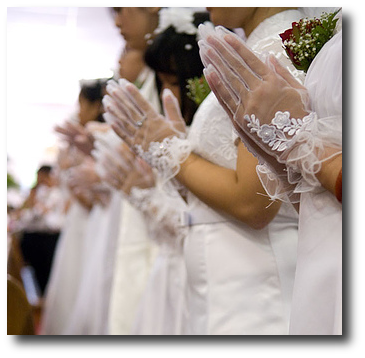 On Sunday, May 5th, during the 10:30 am Mass, four children of the parish will be receiving their First Communion: Alexandra Garcia, Ryland Henderson, Nevaeh Perez and Jayden Ramirez. Many blessings to these children and their families on this special occasion. Click on the icon for a daily reflection and more. VCat, developed by the Diocese of Wheeling-Charleston and produced by Outside da Box, is a video catechism of youth and young-adult videos about Catholic beliefs, correlated with the Catechism of the Catholic Church. The videos use cultural analogies, creativity, humor, and seek to answer the question, "Why should a teenager care about this?" At the heart of each video is a point (or points) articulated by the Catechism of the Catholic Church. In addition to the videos is a discussion guide for Catechetical leaders, teachers, and youth ministers; and a family discussion guide. 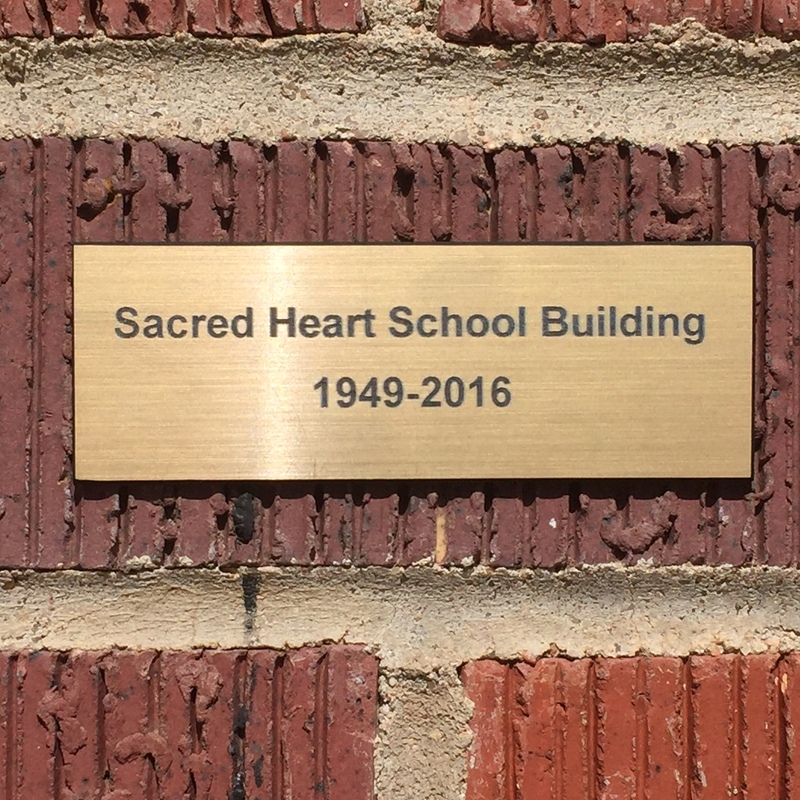 Sacred Heart School Building bricks will be made available with the remembrance plaque as shown on this picture. If you would like to have one or more, please call or email the parish office to have your name put on the list. A donation of $2.50 will cover the cost of the plaque. Dillons Stores are pleased to announce some exciting changes to their community fundraising program from which Sacred Heart of Jesus Parish could greatly benefit! Through the new program, called Dillons Community Rewards, we will get credit for every purchase our supporters make using their Dillons Plus Shopper’s Card. The more our parishioners shop at Dillons the more opportunity we have to earn rewards – without the hassle of buying and reloading gift cards*! 4. Enter our organization number which is 10363.